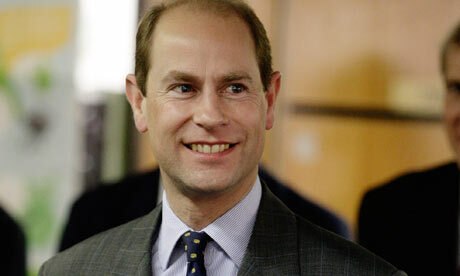 Prince Edward, the Earl of Wessex in the United Kingdom (UK), has arrived in Zambia for a two day working visit. 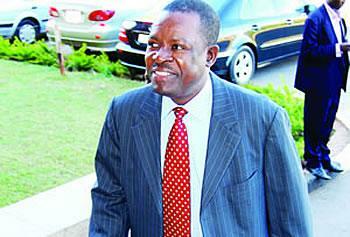 Kabimba’s threats to close Daily Mail, who let the dog, out ??? Who…who…who …who!!! Government has wondered why people in Sioma district in Western Province were starving when the Food reserve Agency (FRA) had 25,176 X 50 bags of maize stored at Nangweshi shed. 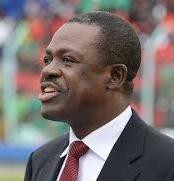 Embattled Justice Minister and Patriotic Front Secretary General Wynter Kabimba has threatened to close the Zambia Daily Mail. Hell broke out in Maamba, Southern province after Residents rioted destroying Houses belonging to Police Officers, District Commissioner and looting shops in the Coal Mining Town. More than 130 people have drowned after a boat carrying African migrants caught fire and sank near the Italian island of Lampedusa. The United States is withholding some military aid to Rwanda for its alleged support of a group that uses child soldiers.